What Are The 15 Most Misdiagnosed Types Of Cancer? - Weakness is a Choice. Home Get Healthy What Are The 15 Most Misdiagnosed Types Of Cancer? What Are The 15 Most Misdiagnosed Types Of Cancer? In the U.S along with other parts of the world, cancer is the number one killing disease among men and women alike. Health insurance offers cannot always meet the required therapy costs which are supposed to be paid. Patients who are lucky enough have access to affordable health insurance to cover the expenses of the received treatment. However, optimism and spark of hops always find their way in through the darkest situations. According to the American Cancer Society Reports, the rates of mortality resulting from this disease are decreasing along with the rate of diagnosis. Despite this positive news, you still need to be aware of the most crucial types of cancers plus their symptoms, especially if the disease affected many generations of your family. There are several medical issues that may arise when being diagnosed. Mistakes happen all the time, but they can be deadly in case your doctor misdiagnosed the type of cancer you suffer from. If you got diagnosed properly, at an early stage, you got more chances to make it through with the help of chemo support and Medicare supplemental insurance. 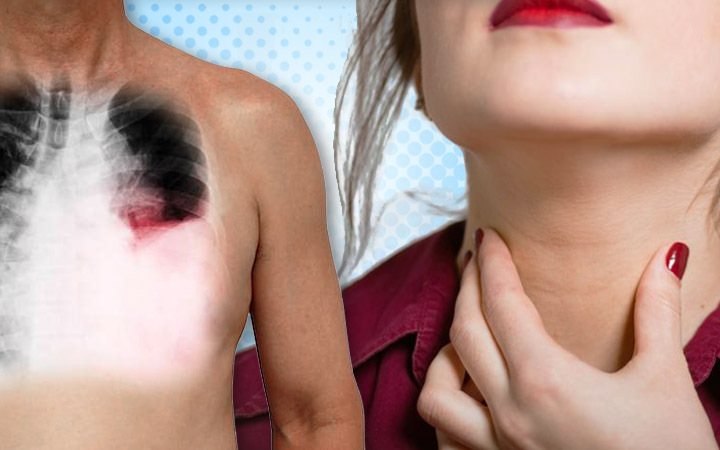 Here is a list of 15 cancers which are mostly misdiagnosed.